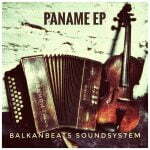 We are happy to announce: the happy existence of BalkanBeats Records label. 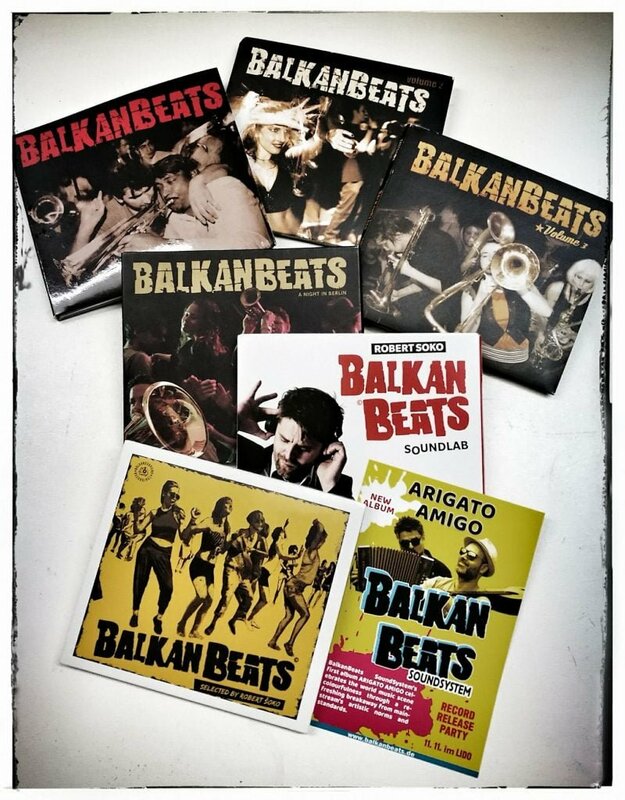 For years BalkanBeats Team has promoted Balkan culture and music in clubs around the world. 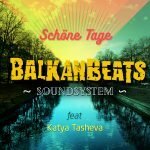 The creation of an independent label dedicated to Balkan music will aim at supporting those artists who, through their work, enrich the musical landscape of world music and BalkanBeats dance floors. A ballad through the Grande Dame (Paname = Paris in a local slang); this song, made in the tradition of the French cabaret on electro-swing rhythm and with a tinge of Balkan soul, is a great drug against loneliness, apathy and spleen. The Remix ”100 år av längtan” of this great Swedish Band: BalkanBeats SoundSystem and Lazarus Soundsystem plus the original recording of this awesome song have been united on this EP. SiiN is a project bringing together Rafi from Palestine and Uroš from Serbia: a fusion between traditional arabic sounds and electronic music made with love in Berlin. Marko Marković Brass Band – the younger generation of Balkan Brass drives this genre to the next level. Heavily flavoured with Balkan folk, it is an eclectic collection of genres, from cumbia to oriental and electro punk or dark house. 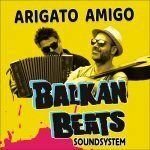 This nursery rhyme – special BalkanBeats edition – is our homemade recipe for nonsense, with the touches of Dr Fre & Balkan Hotsteppers, DJ Tagada as well as Datax. This first release of Berlin-based BalkanBeats SoundSystem (Robert Šoko & Uroš Petković) is a tribute to Berlin, its language and its celebratory free spirit. 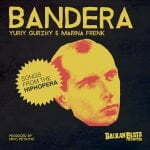 In this album, Berlin-based Ukrainian musician Yuriy Gurzhy and Moldova-born actress and singer Marina Frenk explore Bandera’s life in different contexts and seek to convey some of their observations and conclusions through 11 hip hop tracks produced by maestro Uroš Petković in BalkanBeats Studio. This album is SHZKZL take on so called meta-national tunes. Performed by the traditional Serbian-style brass, they are set to ShazaLaKazoo’s electronic dance rhythms, bass-lines and synths. 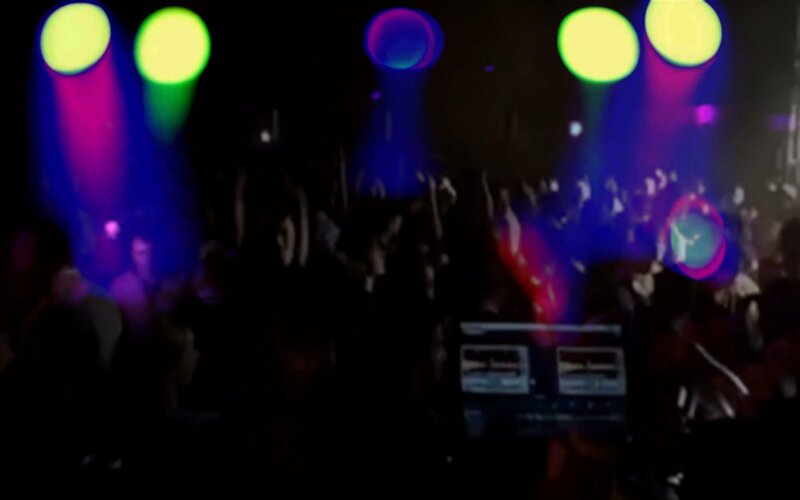 This is their homage to the true music of the people.